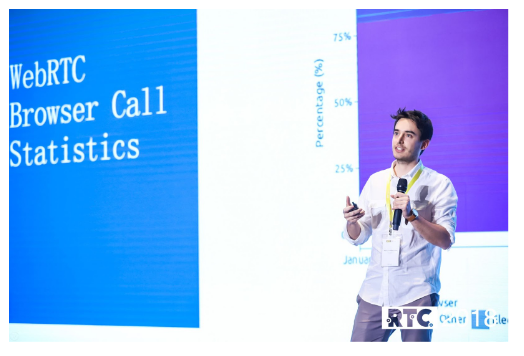 A few weeks ago, I was fortunate enough to be invited to present at the RTC 2018 conference in Beijing. For those that do not know, the RTC conference is a yearly Real Time Communications conference that joins 2500+ RTC experts and enthusiasts from all around the globe and where they share their viewpoints on how Real-Time Communications technology will define the future. 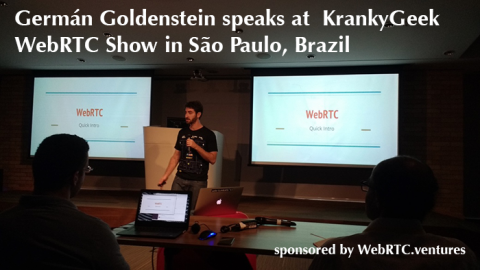 I talked about WebRTC trends and use cases and I was mainly interested in WebRTC and AI in RTC topics. However, there were many other great topics like codec technologies, interactive gaming or large scale backend applications. The presentations list won’t fit on one page. 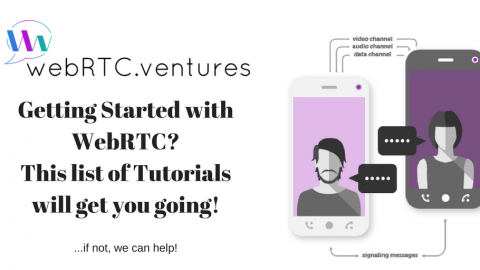 Presenting “WebRTC Trends and Use Cases Today” an analysis of the WebRTC technology, use cases and market trends based on our yearly WebRTC survey, WebRTC.ventures sales pipeline, github dataset, BlogGeek.me WebRTC companies dataset and other public sources. 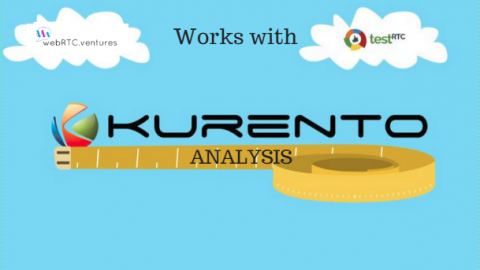 (An infographic about our results will soon be shared in one of our posts). The summit forum sessions were particularly interesting. The first day started with Agora.io CEO, Tony Zhao, and COO, Reggie Yativ, presenting about CPaaS growth trends and some amazing new use cases in the Real Time Communications industry. For example, applications that combine live broadcasting with social media, gaming and e-commerce, or real time video with education and AR. Another great talk was “What is next for the WebRTC standard?” presented by Dan Burnett. 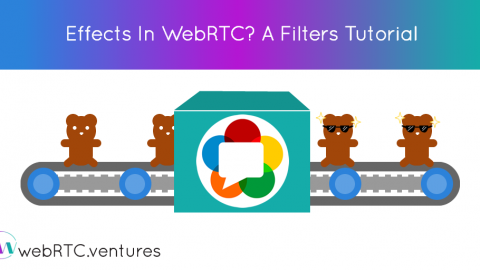 In this presentation, we learned first hand what the WebRTC standard committee is planning to work on in the next version of WebRTC. Main areas of work for the WebRTC next version. Following with the WebRTC topic, Huib Kleinhout from Google presented “WebRTC 1.0 and beyond”. 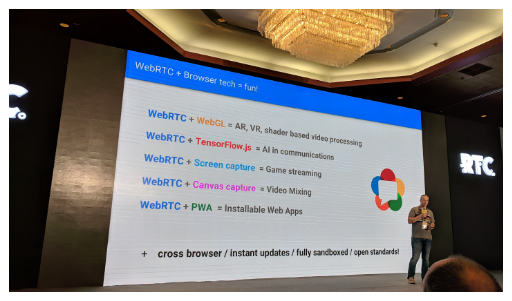 A great, more practical, presentation about current WebRTC status, the hard work google is putting in to have WebRTC ready for enterprise level applications, and more about what comes next. 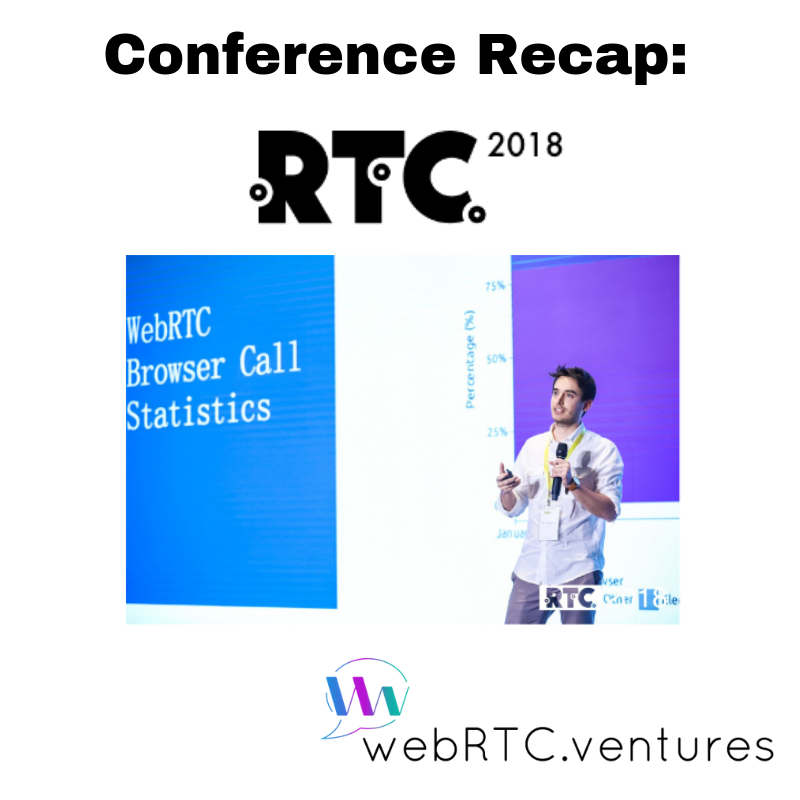 He also discussed some encouraging stats showing a 3x growth in WebRTC usage within the past year (‘17-’18). Many other interesting talks took place over those 2 days. Many of them were about the AI and AR hot topics in RTC and about how live video is attracting a lot of interest. 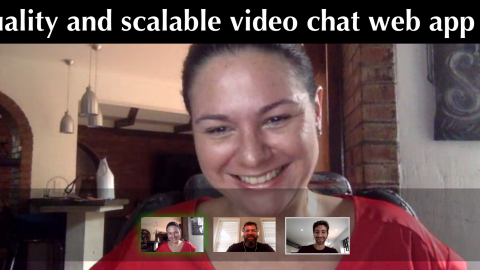 But not everything happens in the conference room; networking is also important. 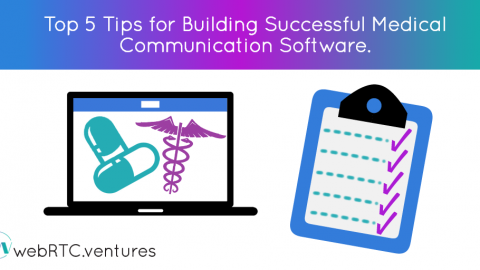 You will never know where a technology or platform is leading to if you don’t speak with the person working on it. 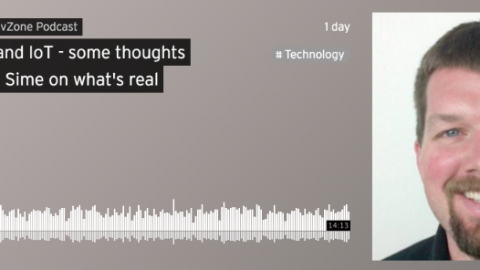 I had the chance to speak with the Callstats CEO, Varun Sigh, and understand a little bit more about their platform and experiences building it. I could try some new AR apps and smart watch prototypes. It was remarkable in seeing how many new RTC use cases are appearing. Also, it was specially interesting to discuss and learn about what new opportunities or issues developers in our industry are experiencing — learning about agora.io new analytics portal or its effort to improve live streaming capacity. Overall, this conference was a great opportunity. It was beneficial both for networking with relevant experts in the Real Time Communications field and for learning about current trends and new technologies. And, of course, it is always nice to end the day in Beijing where you can enjoy a delicious beijing duck and get lost wandering through the bustling streets. 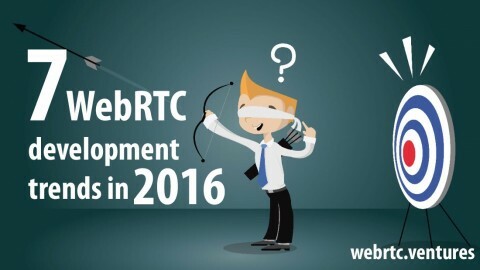 Next week, I will post more on my presentation “WebRTC Trends and Use Cases Today” an analysis of the WebRTC technology, use cases and market trends based on our yearly WebRTC survey. Make sure to check back!